Warm up: What type of government did Athens have before it became the first democracy? Putting the puzzle together-create a model of Pangaea-Moved to Wednesday, Feb 8th. Warm up: What is a monarchy and how does it differ from a democracy? Review types of government, share your vocabulary maps (oligarchy, monarchy, democracy) that you created. Warm up: What is Pangaea? Vocabulary sheet-complete and glue into your interactive notebook. ​Putting the puzzle together-create a model of Pangaea. Glue Pangaea into your interactive notebooks and list the evidence to support the theory. Use the web site mystorybook.com to explain the theory of plate tectonics to a friend. Warm up: How is an oligarchy similar to and difference from a democracy? If you did not complete the Brain Pop Quiz yesterday, please complete it now. Use the chart about Athens and Sparta to help you complete the comparison worksheet. 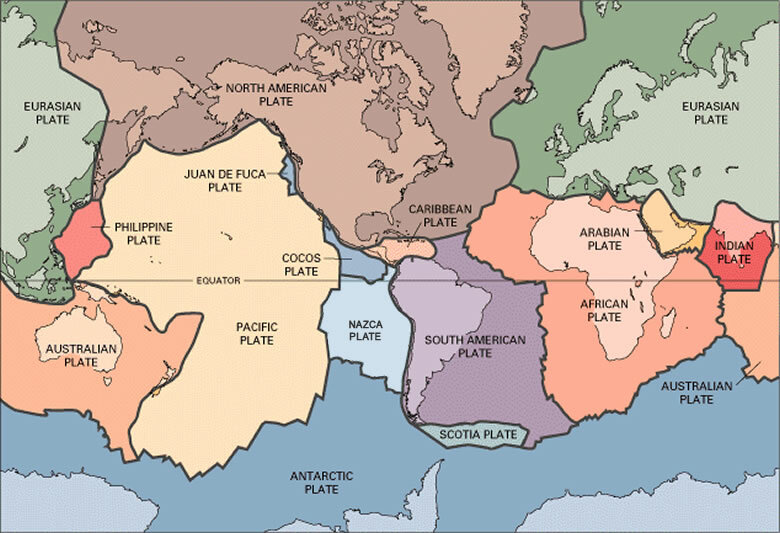 Warm up: What affect do plate boundaries have on the earth? Silly Putty mini lab demo.